Years ago, the Toyota Prius was the only hybrid model on the roadways. Today, however, almost every vehicle manufacturer has come out with a hybrid model that allows drivers to experience style and efficiency all in one. If you have yet to consider a hybrid model, you need to fully understand the benefits associated with driving one. By doing this, you may just find you’ll change your mind. 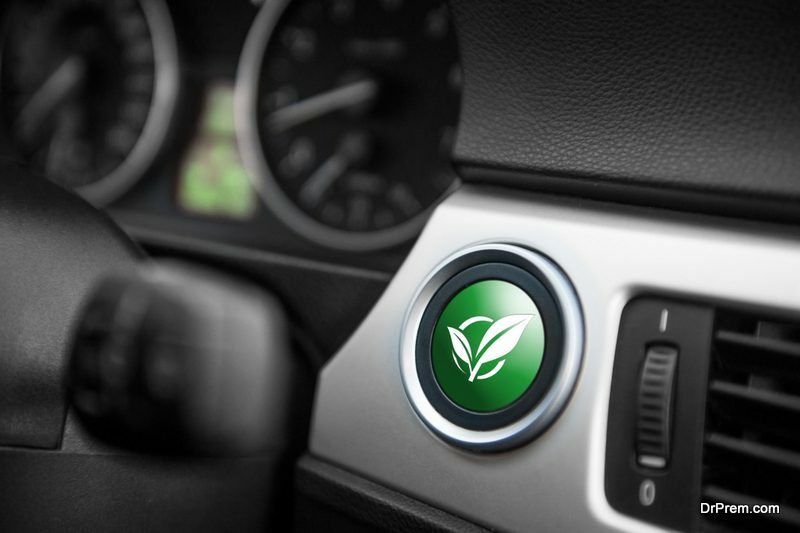 Check out the seven reasons you should drive a hybrid vehicle. 1. You’ll save money on gas. One of the best things about a hybrid model is that you’ll save money on gas. 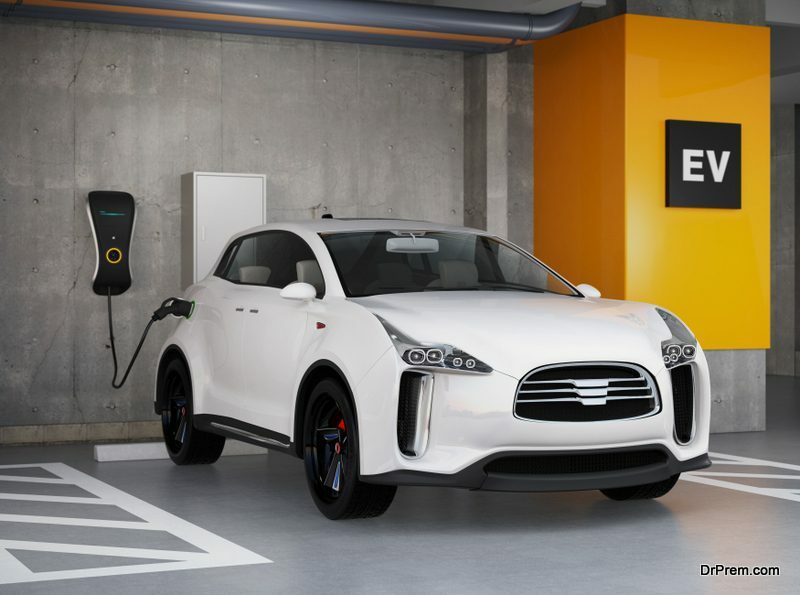 Hybrid models use electricity as well as traditional gasoline to power them, which means you will not rely so heavily on gasoline to get from Point A to Point B. In fact, most hybrid models can travel up to 600 miles before needing to be refilled with gas. 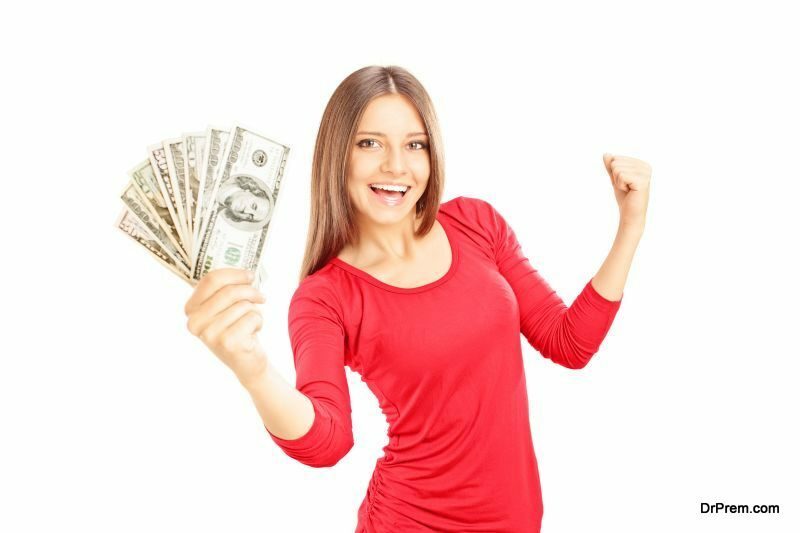 This will provide you with a lot of extra cash that you can use for other things, such as paying down debts or saving for a big purchase. 2. You’ll help the environment. Another benefit of a hybrid model is that they are designed to help the environment. Most hybrid models will provide less smog-producing emissions, which helps generate more clean air in the places you live, work, and play. This is not only good for the world today, but it’s also goof the future of the Earth. 3. You’ll drive in style. Back when the Prius was the only hybrid model out there, many people didn’t opt for the hybrid because they wanted something more versatile. Today, thanks to many different manufacturers offering hybrid models, you can drive in style. From compact models to SUVs, there’s a hybrid out there to suit everyone, so you can rest assured you can find the stylish model that will give you exactly what you’re looking for. 4. You’ll have a higher car value. Doesn’t it seem like the minute you drive your vehicle off the lot it depreciates in value almost immediately? With a hybrid model, chances are you won’t find yourself underwater. That’s because hybrid models hold their value longer than traditional vehicles. If you ever want to sell or trade in your hybrid model, you can expect to get a healthy return on your investment. This can make purchasing a new car less expensive for you in the long run, and that’s a benefit for everyone. 5. You’ll have cheaper insurance. Most car insurance companies offer incentives for those who drive a hybrid model, which means you can find yourself not only saving money at the pump, but also on your annual insurance premiums too. Talk with your insurance company, see what they would charge for your hybrid model, and compare it to what you’re paying now. You’ll see a nice little savings that you can use for something else. 6. You’ll get tax incentives. 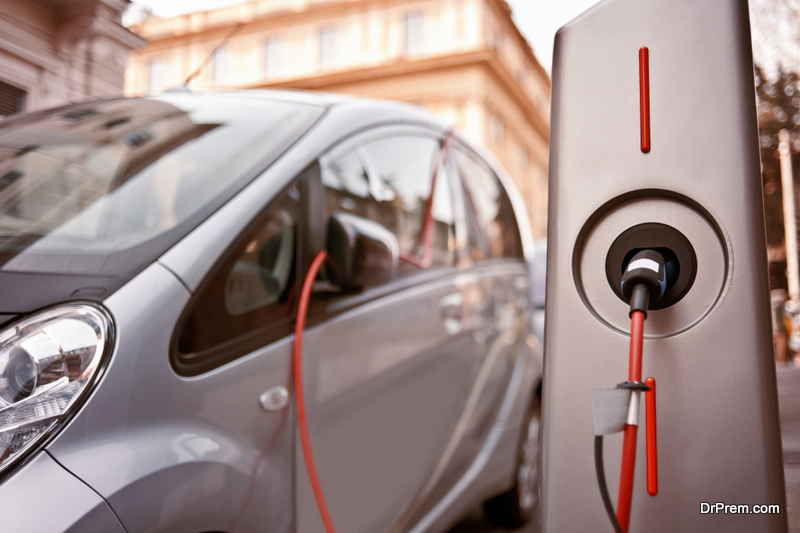 Because government organizations want to see more green cars on the road, many states and/or local municipalities have offered tax incentives to those who opt to purchase a hybrid model. This can go along with saving money on insurance and at the pump, as you’ll get a nice little savings on the purchase of your vehicle just because you opted to go green. Talk with the dealership or do some research to see what you can expect as a tax incentive for making your purchase. 7. You’ll get special perks. Another great feature of a hybrid model is that you’ll also get special perks. In some areas, those who drive hybrid models get special parking areas, so you won’t have to drive around looking for parking. In other areas, hybrid vehicle owners get free HOV passes, which means you have access to less traffic when you’re on the streets. If you’re looking for a vehicle that offers special perks, opting for a hybrid model is the way to go. Hybrid models have come so far over the years, and many drivers are seeing the benefits associated with them. While you’ll have some people who claim that hybrids are more expensive, especially if you consider everyday things like Prius battery cost, what you need to realize is the other benefits associated with a hybrid model. After all, if you can save significantly at the pump, on your insurance, and even get a tax break, you’ll easily see that choosing the hybrid makes financial sense. You can also check out various driving tips to increase the efficiency of your hybrid car for better benefits and savings.